Approved to drive means Deborah has provided their driver’s license number and passed the Turo driver screening process. Deborah was excellent in he communication and flexible in timing of pickup and delivery. 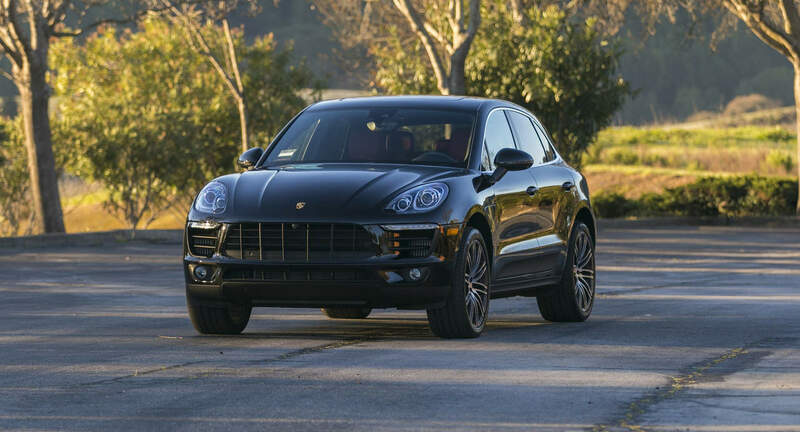 The Macan is a beautiful care and was very clean. Great Communication. Very clean car. Really easy to work with. I had a great experience! great communication with Deborah, the airport pick-up and return was flawless - super quick and professional. The Porsche was clean, exciting, and beautiful! Deborah was an excellent communicator and kept the car in perfect condition. I would happily rent to her anytime! !